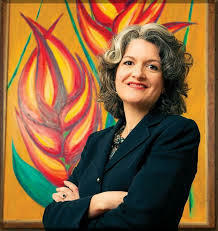 Tallahassee-based immigration attorney Elizabeth Ricci. The movements in Congress follow a request by some 30 Governors, including Florida’s Rick Scott—to stop federal funding for relocation efforts without extensive background checks. Meanwhile, mayors in many of those same states, say they welcome the refugees. The current conversation comes after initial reports that one of the Paris attackers had a Syrian passport. There are now suggestions that the document may have been a fake. Elizabeth Ricci is a Tallahassee-based immigration attorney who has dealt with complex cases. She explains the process for refugees, and whether the governors have legal standing. 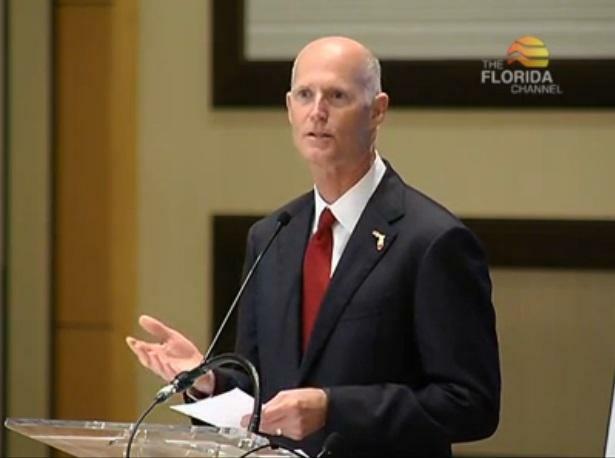 Rick Scott Opposes Syrian Refugees In Florida, U.S.
Florida Governor Rick Scott is opposed to allowing more than 400 Syrian refugees to re-settle in Florida. Several other state governors are taking a similar stance after terrorist attacks in Paris last week.